Is it because she's a woman that double killer is to be executed by lethal injection? 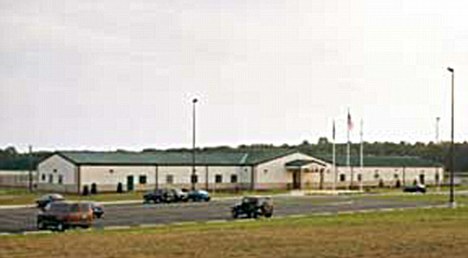 Virginia - a prison nicknamed Hellville. 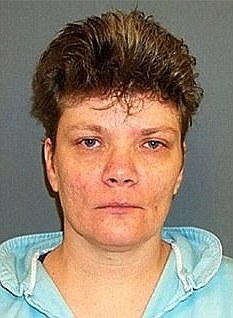 She will be the first woman executed in the U.S. for five years, and the first in Virginia for almost a century. out the fatal shootings - have escaped with life sentences in jail. He rejected what defence lawyers saw as compelling evidence about her feeble mental capabilities. years ago of her husband and stepson. their trailer home were allowed to live - they were jailed for life without the possibility of parole. She met her two conspirators, Matthew Shallenberger and Rodney Fuller, at a WalMart store. Pittsylvania County where the family of three were sleeping. Armed with shotguns, they woke up Lewis and told her to leave her bedroom before Shallenberger shot her husband several times. pair fled the trailer, having taken the money from Julian's wallet. 'My wife knows who done this to me,' he told them before dying. saying she had given her coaccused $1,200 to buy guns and ammunition. including two of 'murder for hire'. give the other gunman the same punishment on the grounds of fairness. number of criminals it executes. deal with severe physical pain and the death of her mother. buy more than a day's groceries at a time. dominated by stronger men, such as Shallenberger. he could use to raise money to establish himself as a drug dealer. Three years later, he committed suicide in prison. Prosecutors dismissed the evidence as manufactured. Ultimately, Lewis did not prove slow-witted enough for governor McDonnell. who even support the death penalty'. He added that he was convinced she would not have been given the death penalty had she been sentenced by a jury. 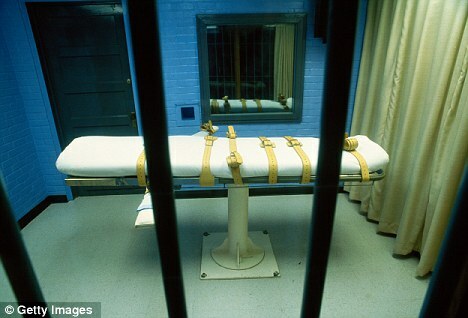 Lewis is due to die on Thursday by lethal injection at the Greensville Correction Centre in the rural Virginia town of Jarratt. However, the court is inundated wi th intervent ion requests and Lewis's supporters are not hopeful. Mr Dieter said yesterday that, far from Lewis's gender encouraging the court's leniency, it had actually worked against her. when they are, they cause greater offence than if they had been men.